Candidates age limit should be 50 – 60 years. Age relaxation will be applicable as per rules. Candidates should possess Graduation/ Post Graduation in any discipline with CAIIB for Sr.No:1 Post, B.E/ M.E/ B.Tech/ M.Tech/ MCA or any other IT related Qualification from IIT or any recognized university/ Institution for Sr.No:2 Post. 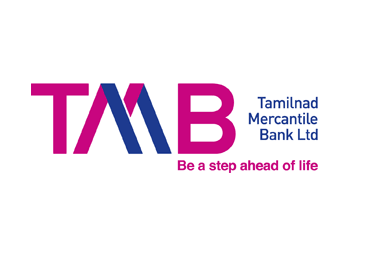 Eligible candidates may send their applications in the prescribed format along with attested copies of all relevant documents on or before 10-12-2014 to The General Manager, HRD Department, Tamilnad Mercantile Bank Ltd, Head Office, # 57, V. E. Road, Thoothukudi 628002. The documents containing envelope should be superscribed as “Application for the Post of DGM (Integrated Treasury)” or “Application for the Post of GM (IT)”. Last Date for Receipt of Applications:-10-12-2014.